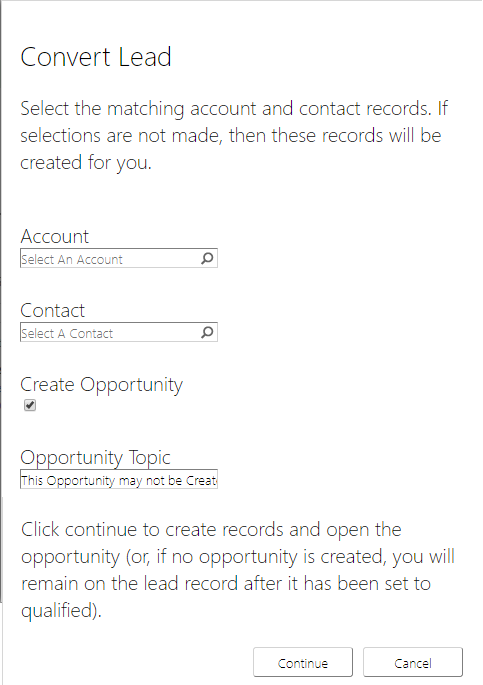 How do you ask the right questions when a user asks for a new Dynamics 365 field? And how do you translate that request into the best design? Let's take a look! 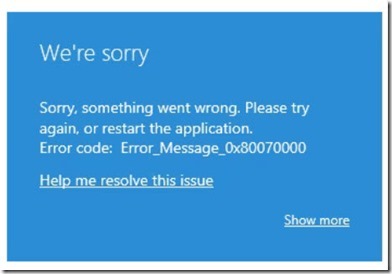 Deprecated No More: Dynamics 365 for Outlook Client Is Back! 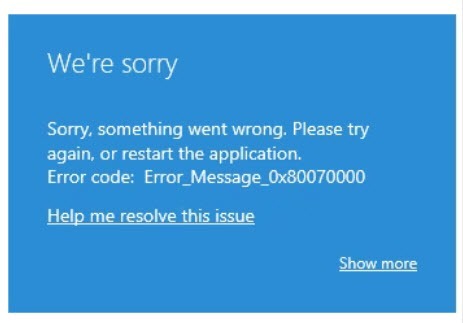 Apparently due to outcry from the community and some missing functionality with its replacement the Dynamics 365 App for Outlook aka Outlook App, the Outlook client is no longer deprecated. Like many of you that have Dynamics 365 organizations online, we received our “Scheduling Your Dynamics 365 Organization for the Microsoft Dynamics 365 (online) version 9.0 Update” notice recently. If you have not scrambled to get your update scheduled you still have time. Finally the low tech "alerts in the code" method was employed in an attempt to figure out where the choke point was. A client recently found he could not enable a user he needed to use in one of our sandbox organizations. Every time he tried, he got “The user ID associated with the current record is not valid”. This blog explores the fix. The idea of web resources has always been a little overwhelming to me. In the past I associated them with something a programmer uses for the wonderful, amazing magic they do in Microsoft Dynamics CRM. As it turns out, even those of us who don't consider ourselves to be hard-core programmers have the ability to take advantage of web resources.